Released last year to great acclaim, their third album AUTOMATIC was recorded between Detroit's legendary Studio and Revolver Studios in Waiuku. 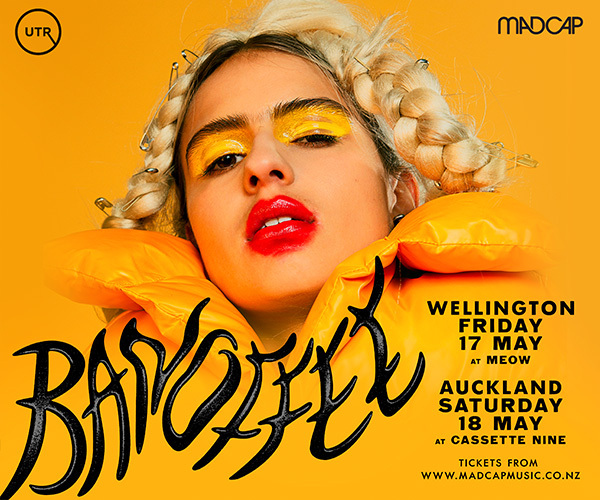 It was hailed by the NZ Herald in a breathless five-star review as a 'sonic stunner', and even professional curmudgeon Simon Sweetman declared it the record of her career..slinky and groovy and - sonically - it's a joy. It debuted at number three on the national charts and featured on many end-of-year 'best of' lists. This year has seen the band make their dubut tour of Brazil, and they are about to embark on a comprehensive tour of Europe and, for the first time, the US. 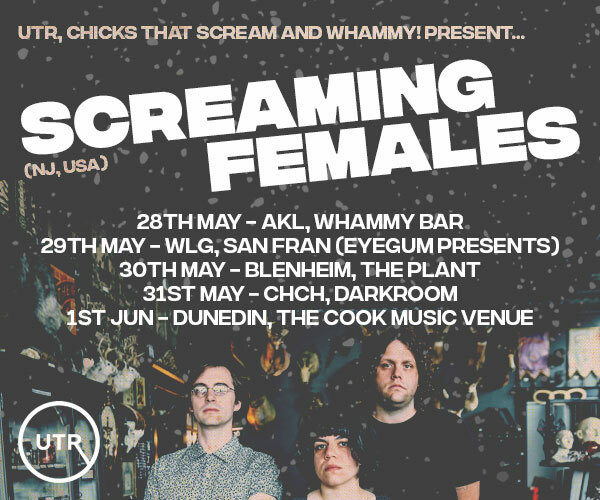 Their mid-winter tour of NZ is something of a victory lap for Ladi, Parks, Brandon Haru and Julien Dyne - a band who have always let the music speak for itself. 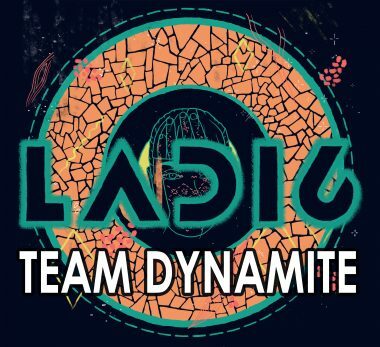 In support are hotly-tipped Auckland hip-hop collective Team Dynamite. 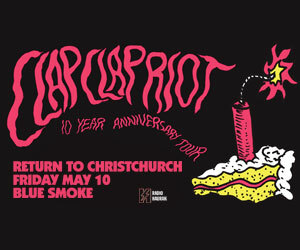 Their laid-back, jazz influenced style has invited comparisons to A Tribe Called Quest, Outkast and De La Soul, albeit with a distinctively NZ Flavour. Their latest release, the album Shepherd's Delight features guest appearances from members of Hombrew, @peace and Che Fu and was highly praised by reviewers for its great mix of sharp flow, clever lines and warm production, evoking the DIY East Coast sound of '90s. [Team Dynamite] navigate easily between social commentary, quirky metaphors and retrospect. (NZ Musician).